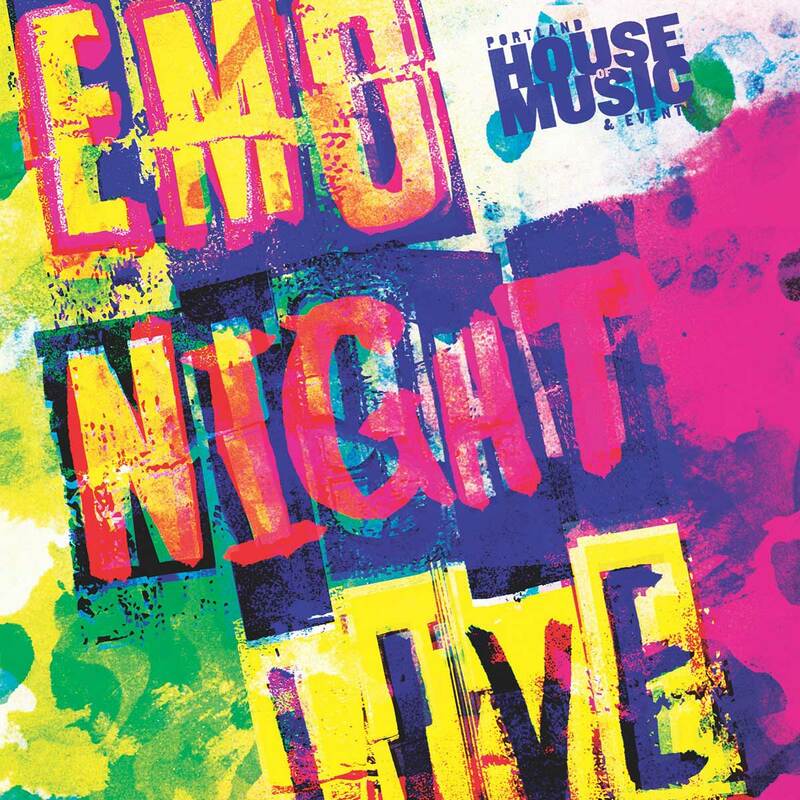 Emo Night Live $8.00 Emo Night Live – Saturday, May 18, 2019 – Doors at 8 pm – 21+ – —— All of our tickets are paperless. Purchased tickets will be at will call at the door. All you need to do is arrive with your ID and enjoy the show!